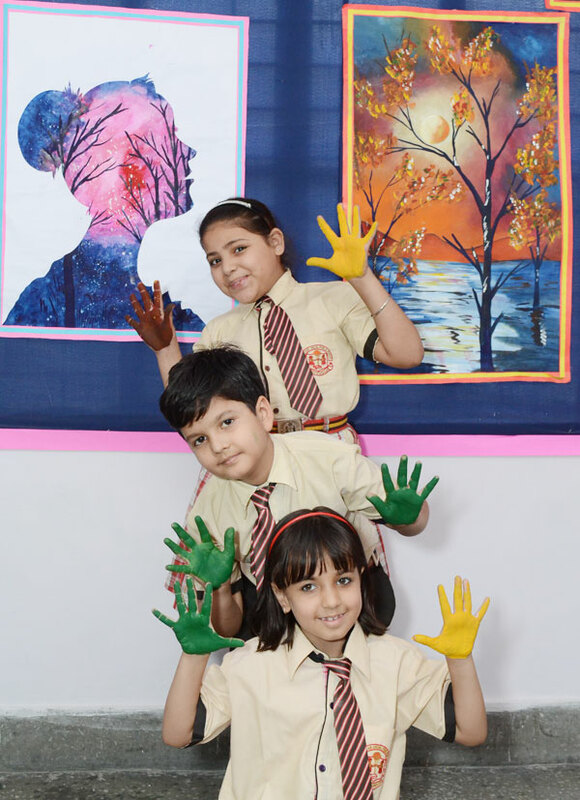 The school has separate area for imparting training in the field of art & craft. 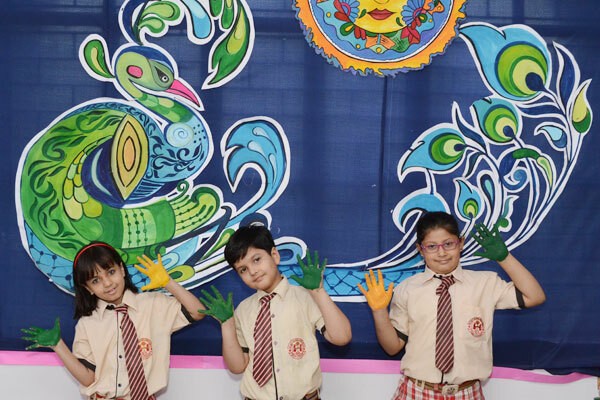 This is the sway where students are taught to give reign to their imagination & use pencils & colours to create their own masterpieces. 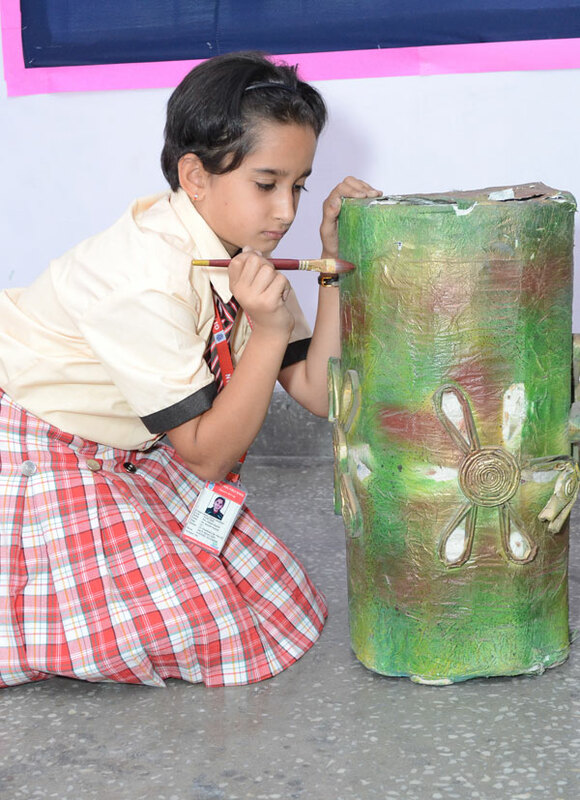 They are taught to create wonderful items using waste material.